How many loads of laundry can you do with $76 million? A local company is about to find out. 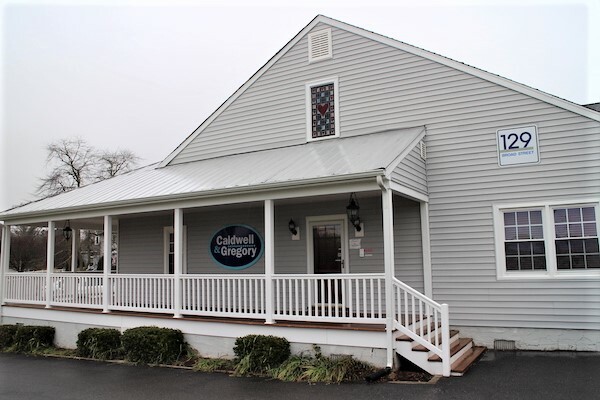 Caldwell & Gregory, a Goochland County-based laundry services firm, completed a $76.4 million capital raise this week, according to SEC documents. Founded in 1990, the company provides laundry equipment and services for universities, apartment complexes, condominiums and other commercial laundromats. The company operates over 50,000 laundry machines across 23 states and is based at 129 Broad Street Road in Manakin-Sabot. Bob Dinnie, Caldwell & Gregory CEO, could not be reached for comment by press time. Per the SEC filing, the company opened the equity raise on Dec. 5 and closed it on Dec. 17. Pittsburgh-based Incline Equity Partners was an investor in the raise, and it was the third time Incline has invested in Caldwell & Gregory, having done so in 2008 and 2013. Incline did not return requests for comment. It’s unclear how the company will use the newly raised funds. In a release on Incline’s website, Dinnie said the money would “provide continued financial stability” and said he trusts Incline to help Caldwell & Gregory “assess and prioritize multiple avenues for growth,” but did not specify what those avenues may be. The $76.4 million raise is among the larger sums a local business has gotten in venture capital in 2018. Last month, Compare.com brought in $35 million in funding.